Thanks to the team at Charlie's Roofing for the repairs you recently made to our home. Your work was done in a very professional manner with “getting the job done right” at the top of the list. We really appreciate you guys getting our roof done when you said you would. Thanks for making our lives as easy as possible. Thank you Charlie's Roofing for the new roof you put on my home. I was completely overwhelmed by the entire process until I found your company. I will recommend your services to all. Many thanks! Thank you for the great job you did on my house and garage. 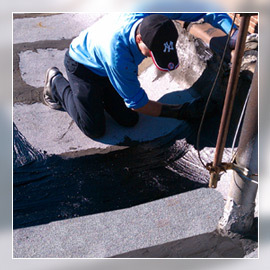 Charlie's Roofing has the best and most courteous crew. I assure you that I will recommend your company to anyone who may be in the market for a new roof, gutters, etc. I have worked with Charles and his company for many years. They have consistently delivered above and beyond my expectations Charlie's Roofing provides the highest quality results.